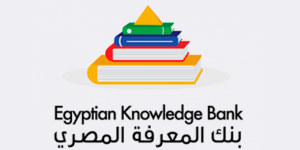 Knowledge E represents many of the world’s top publishing houses and we do therefore support institutions, individually or in consortia, to negotiate favourable conditions for their subscriptions as well as open access publishing rights (e.g. article processing charges). We collaborate with libraries to identify the most relevant publishers and electronic knowledge resources seen to the employees’ needs and combine that with the SciCloud eLibrary to provide the users with a seamless access to the e-resources along with analytics to enable the libraries to optimise the subscriptions over time. 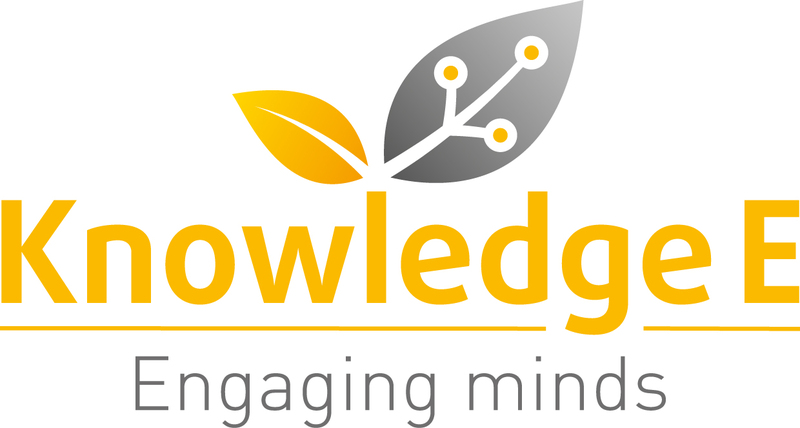 To explore more on how we can work together, please contact us per email at info@knowledgee.com or submit your query through the form Request information.